As of Saturday, Fried had 4,030,337 and Caldwell had 4,025,011, a difference of 5,326. 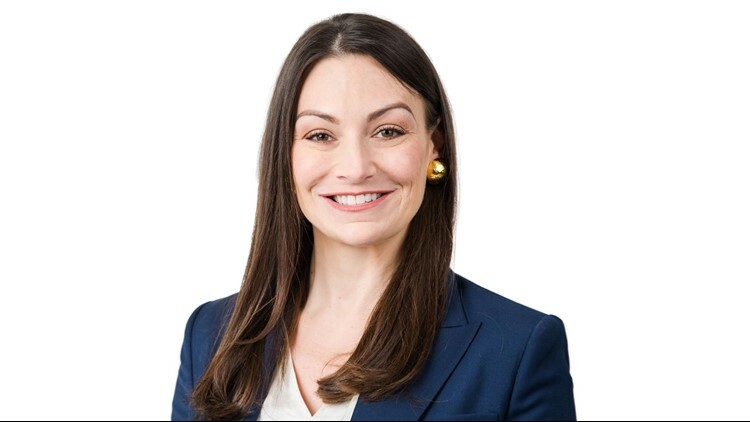 Democrat Nikki Fried declared victory Saturday in the Florida Agriculture Commissioner race as the latest vote count shows her leading Republican Matt Caldwell by more than 5,000 votes. Fried released a statement, saying she is "humbled and honored to serve as Florida's next Commissioner of Agriculture and Consumer Services." The vote difference falls within the 0.5 percent margin requiring a mandatory recount. She also announced her transition team, which includes former congressman Patrick Murphy, Rep. Darren Soto and Fred Guttenberg, whose daughter was killed in the Marjory Stoneman Douglas High School shooting on Feb. 14 and has become an anti-gun activist. On Friday night, Caldwell filed a lawsuit to determine if Broward County Supervisor of Elections Brenda Snipes illegally included ballots after polls closed on Tuesday, and if so, to remove those votes from the electoral tabulation.